A series of projects created for Computer Game 1 at OSU using Unity 3D. A team project created with the theme of The Wizard of Oz. The protagonist, Matilda, is the daughter of the Wicked Witch of the West, and she has set out with the goal to resurrect her mother from the dead using two special items that once belonged to her: a witch hat and a broom. As Matilda, the player explores her mother's castle to gather these items before conducting a special ceremony. Each team member took on a different level. I was responsible for the hat, located inside of a spider-ridden cage in the dungeon. In the dungeon, players learn that the hat has been locked away to protect it from thieves due to its magical properties. Using stealth and cunning, the player must navigate the prison and storage room next to the potions lab to locate the key to the cage. Spiders make this journey more difficult, and the player must duck in and out of cells and lure spiders away from their intended path using candles. Once in the storage room, the number of trinkets the Witch has collected makes passage nearly impossible. Only by shifting blocks into the right configuration can the player progress and make their way across the room to the key. A team project, in which each team member created a level consisting of a broken bridge and a different method for the player to get across the bridge. My level included a wooden bridge with washed out planks. The player has to explore the level, collect the planks, and return them to the bridge in order to cross and reach the top of the ridge. After completing the Roll-A-Ball tutorial, I created a mod with the player controlling a rolling ball moving through a dark maze. The goal is to get to the center of the maze. 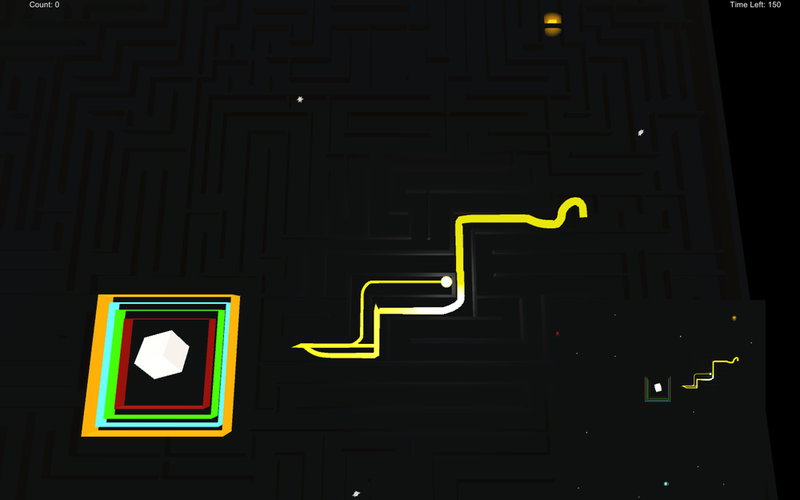 The player cannot see the maze ahead of them unless they collect pickups, which illuminate the whole maze for a short period of time. 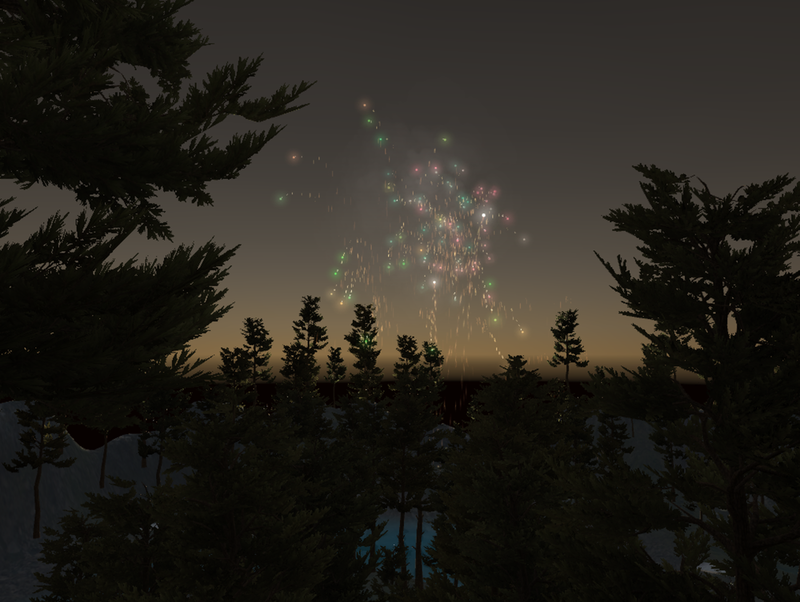 They can also rely on the limited light trail emitted from the ball, and visible in the top-down map. I learned a lot about how to work with C#, and this was a great introduction to basic game development in Unity.